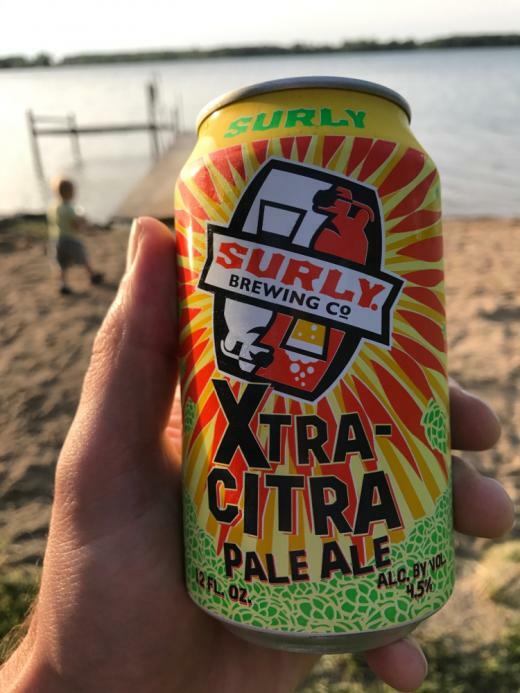 Zest Crazed is a Pale Ale by Surly. It has an ABV of 5.5%. It has a rating of 4 out of 5 with 1 review.